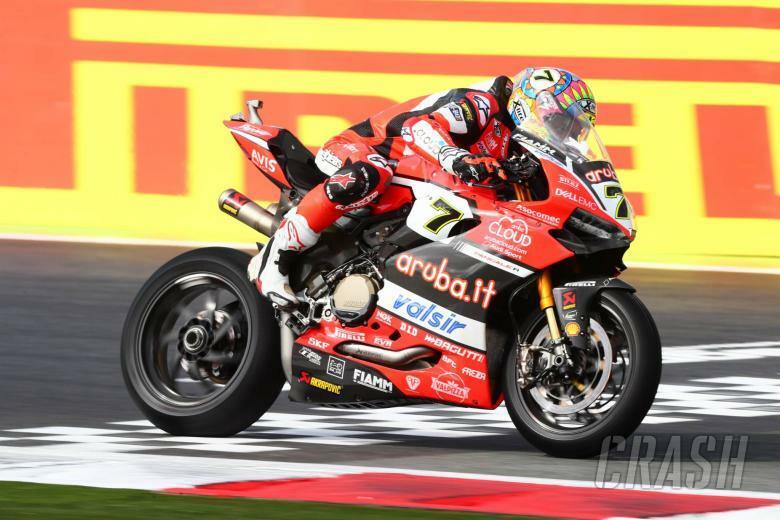 Full race two results from the eleventh round of the 2017 World Superbike Championship at Magny-Cours, France. 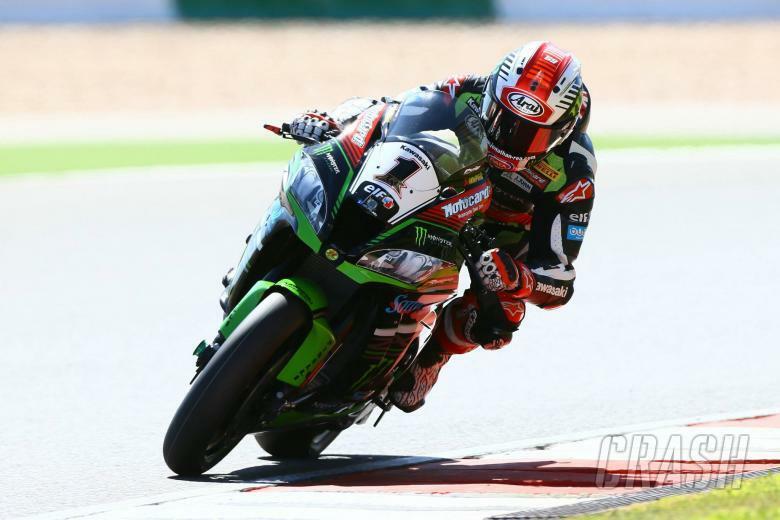 Full race one results from the eleventh round of the 2017 World Superbike Championship at Magny-Cours, France. 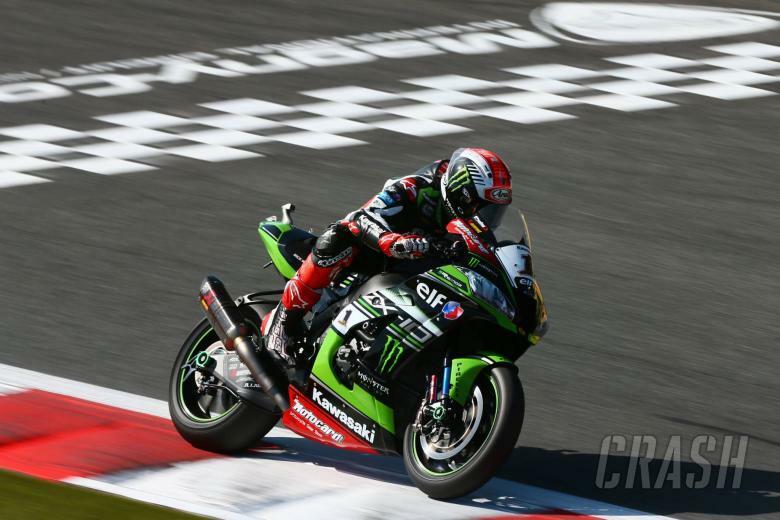 Full Superpole qualifying results from the eleventh round of the 2017 World Superbike Championship at Magny-Cours, France. 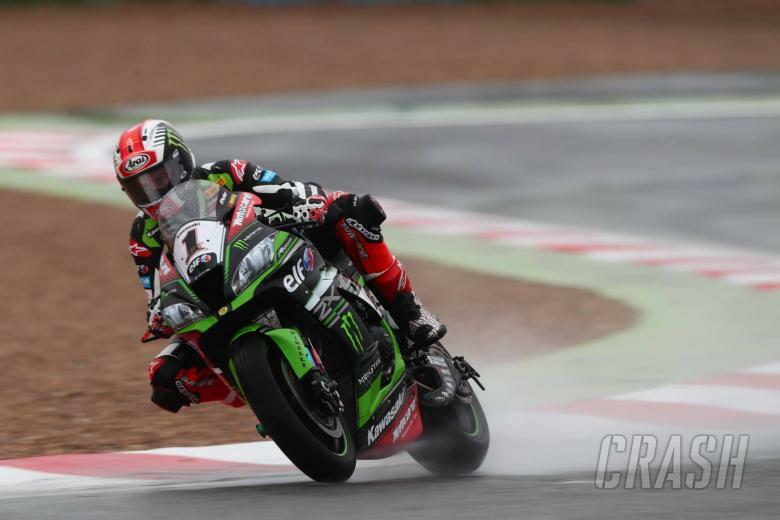 Magny Cours WSBK FREE-3 Full free practice three results from the eleventh round of the 2017 World Superbike Championship at Magny-Cours, France. 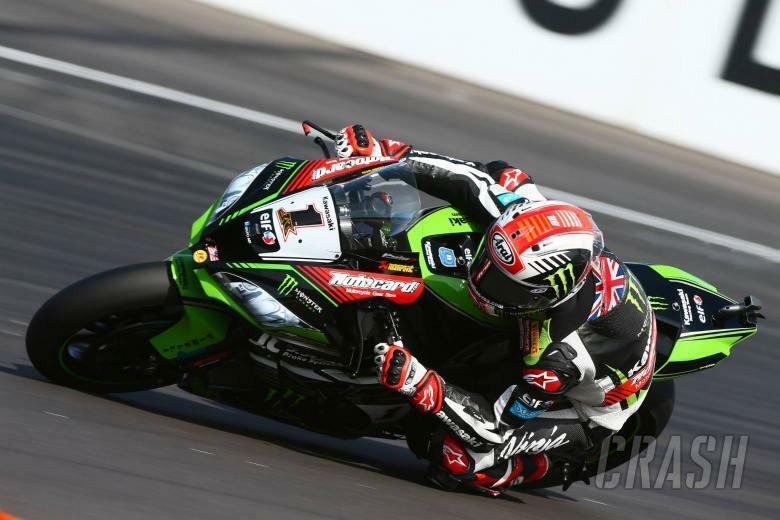 Full free practice one results from the eleventh round of the 2017 World Superbike Championship at Magny-Cours, France. 2017 MOTO-GP R-14/ Aragon /Spain/ RACE Result. 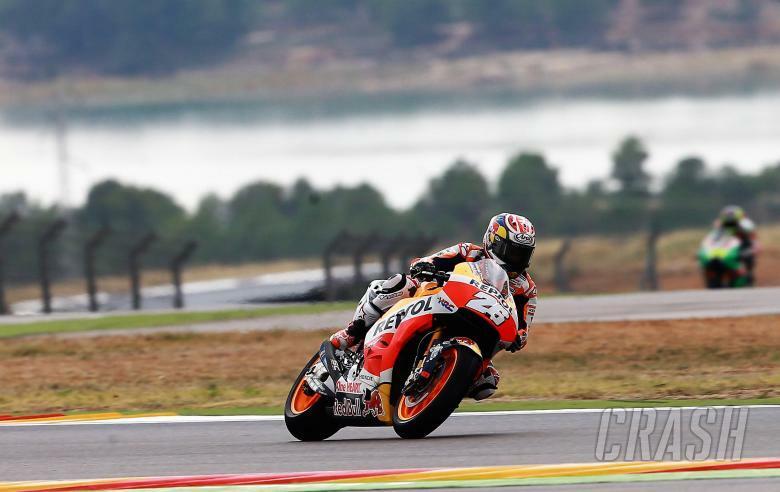 Aragon MotoGP - Race Results Race results from the 2017 Aragon MotoGP, round 14 of 18. 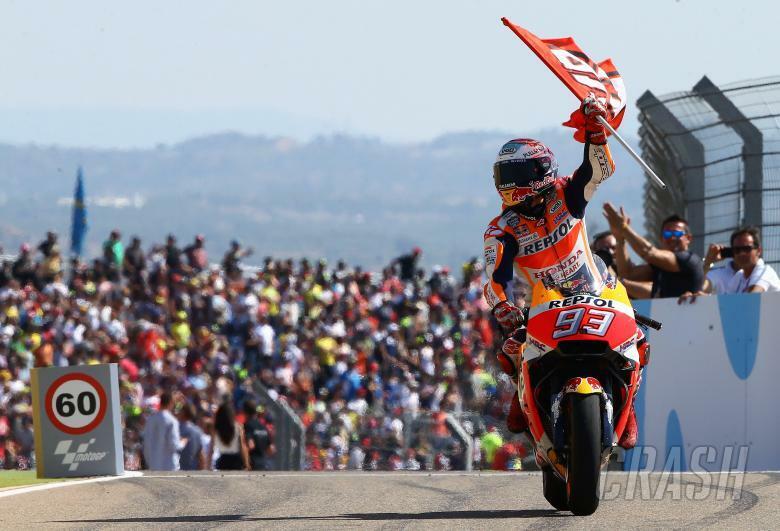 Marc Marquez fights through from fifth on the grid to win the Aragon MotoGP and break clear at the top of the world championship standings. Team-mate Dani Pedrosa and long time race leader Jorge Lorenzo (Ducati) complete the podium. 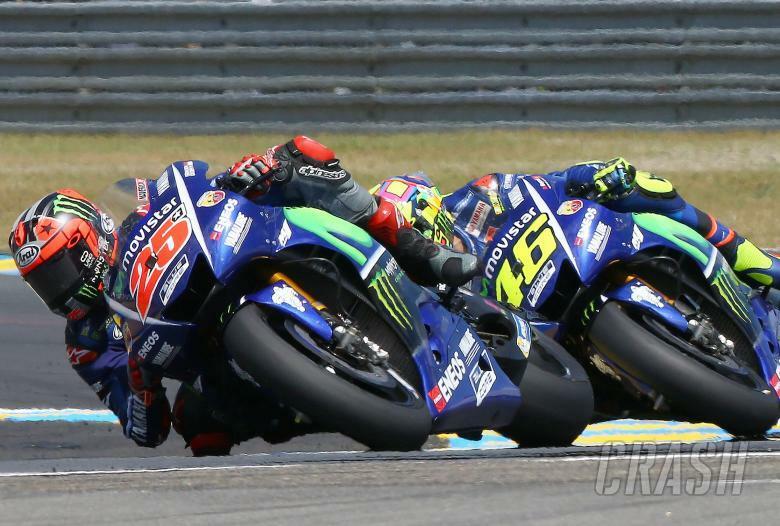 Valentino Rossi, riding just 24 days after breaking his right tibia and fibula in an enduro training accident, finishes a brave fifth after being in the lead group for much of the race. 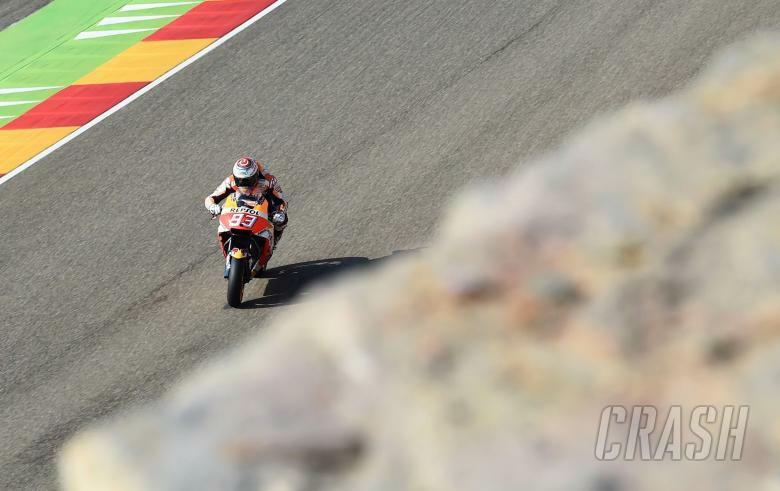 Aragon MotoGP - Warm-up Results Warm-up results from the 2017 Aragon MotoGP, round 14 of 18. Warm-up delayed and shortened due to fog this morning. 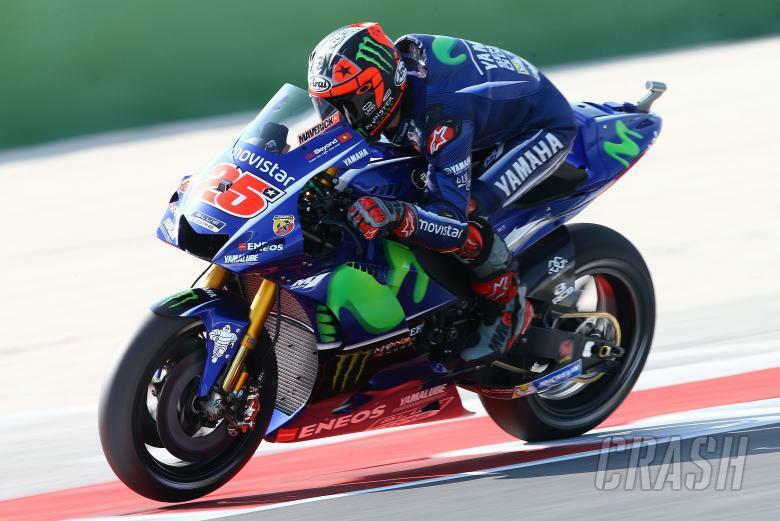 Valentino Rossi is riding just 24 days after breaking his right tibia and fibula in an enduro training accident. 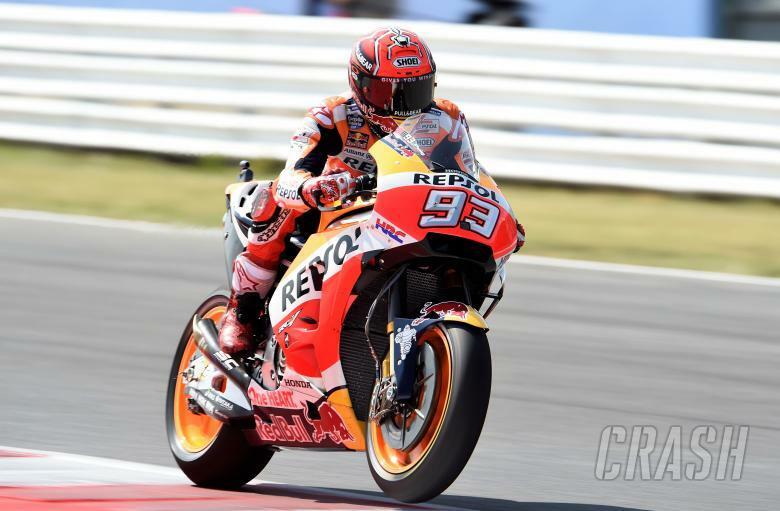 after provisional pole holder Marc Marquez fell on his final run adn dropped to fifth on the grid. Valentino Rossi claimed a shock front-row start, just 23 days after breaking his right tibia and fibula in an enduro training accident! Andrea Dovizioso, tied with Marquez at the top of the standings, will start from seventh place. Aragon MOTO-GP Free-3 After a wet Friday, MotoGP riders got their first dry session of the weekend, which also decided the top ten riders that will get direct access to this afternoon's Qualifying 2 pole position shootout. Valentino Rossi is riding just 23 days after breaking his right tibia and fibula in an enduro training accident... and made the top ten! 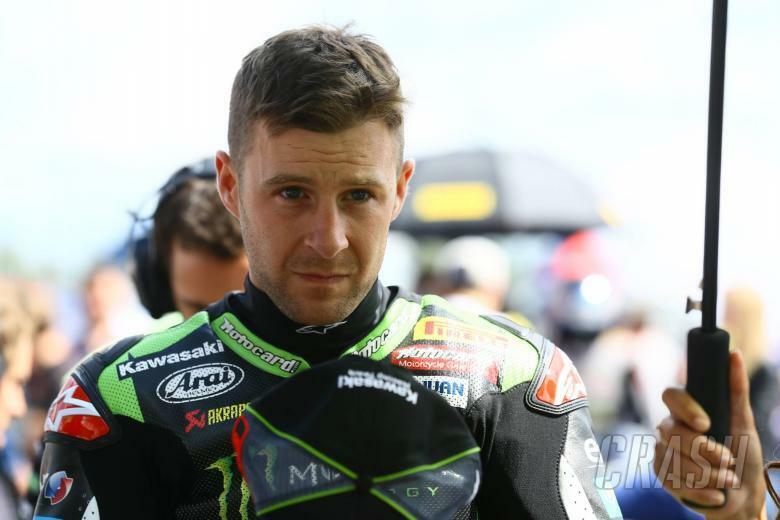 Yamaha WorldSBK star Michael van der Mark is on standby should Rossi be unable to continue for the full weekend. 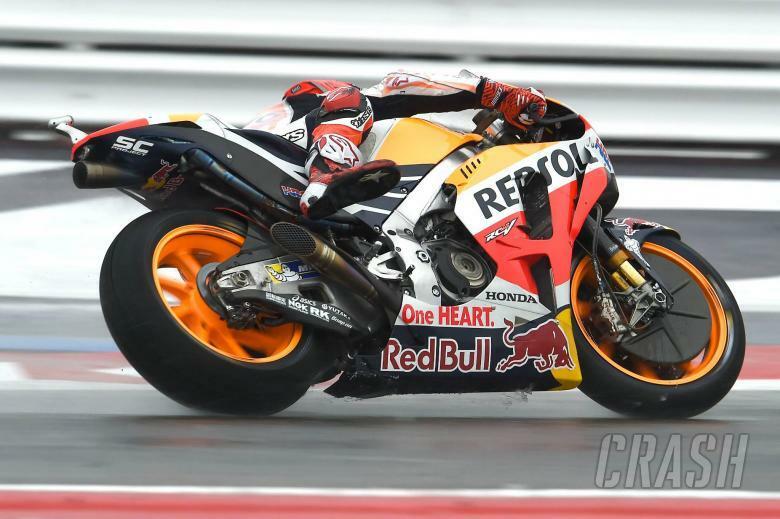 Aragon MOTO-GP FREE-2 Damp session, with wet tyres, but all lap times faster than this morning. Valentino Rossi is making an early MotoGP comeback, just 22 days after breaking his right tibia and fibula in an enduro training accident. Valentino Rossi made an early MotoGP comeback, just 22 days after breaking his right tibia and fibula in an enduro training accident. 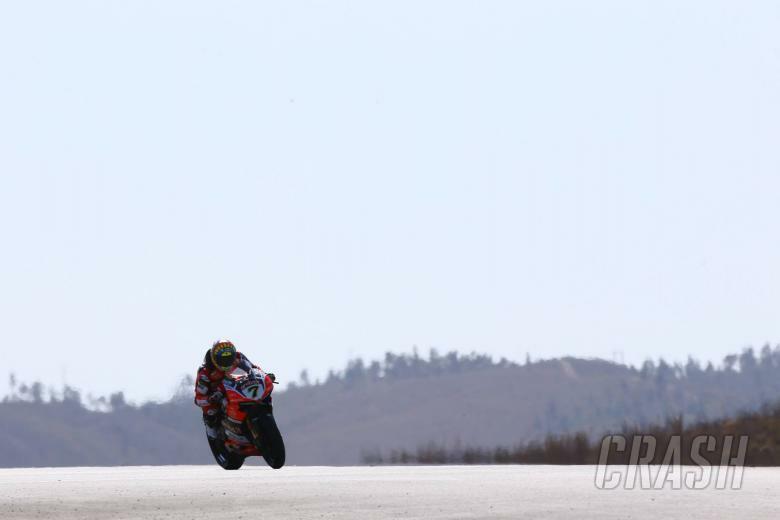 KTM test rider Mika Kallio is making his latest wild-card entry. 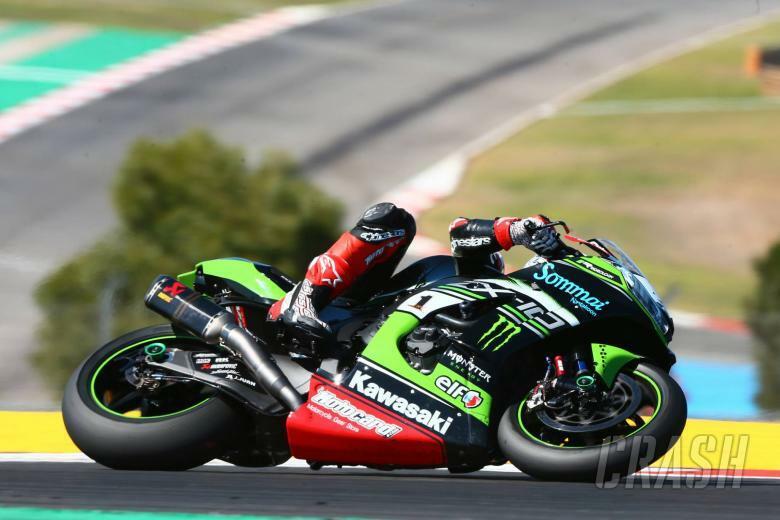 Full time KTM rider Bradley Smith did not set a time this morning after a technical issue..
Full race two results from the tenth round of the 2017 World Superbike Championship at Portimao, Portugal. 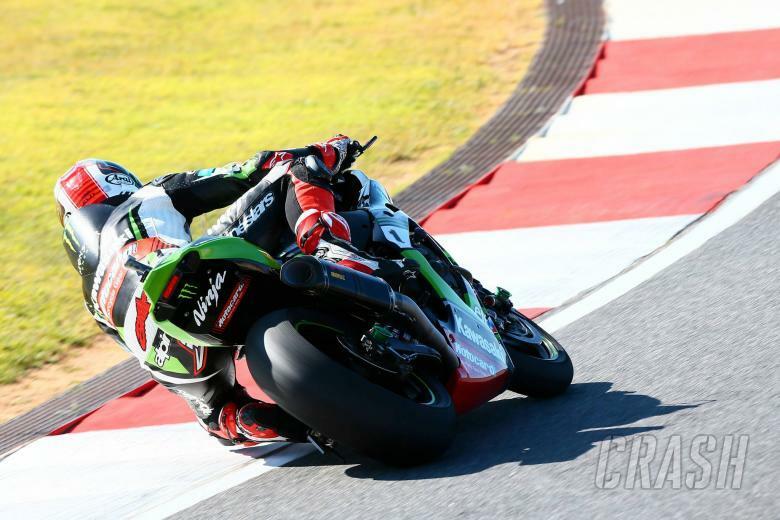 Full warm-up results from the tenth round of the 2017 World Superbike Championship at Portimao, Portugal. 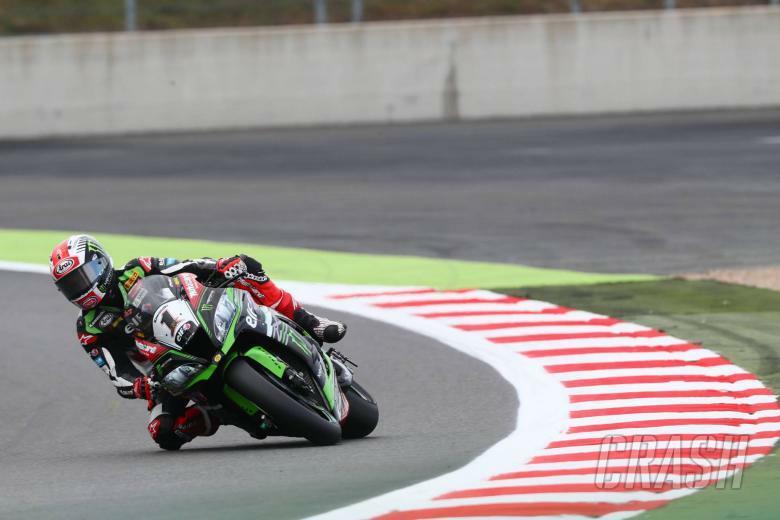 Full race one results from the tenth round of the 2017 World Superbike Championship at Portimao, Portugal. 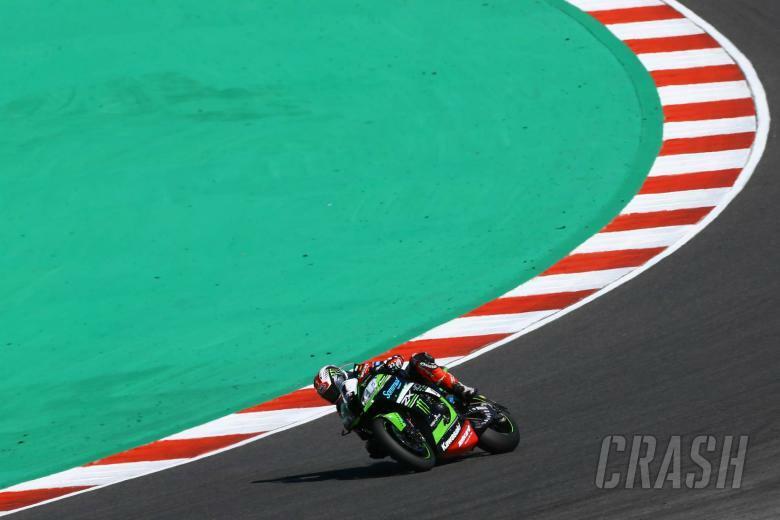 Full Superpole qualifying results from the tenth round of the 2017 World Superbike Championship at Portimao, Portugal. 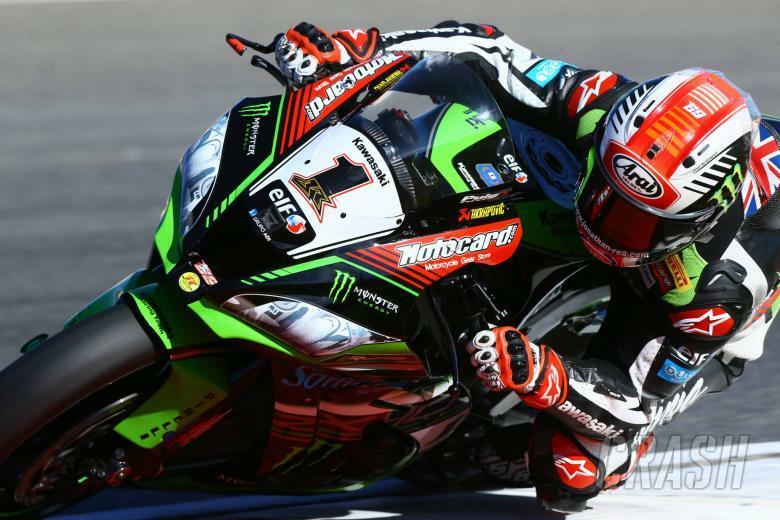 Full free practice three results from the tenth round of the 2017 World Superbike Championship at Portimao, Portugal.